Words cannot begin to express the gratitude we feel. You have been a tremendous blessing and a great support for us. We pray God’s continued anointing upon your life and your service as a wedding coordinator. Thank you so much for everything you have done for our wedding and shower. Everything went nice on our special day. We will tell everyone to please use Valerie to plan their wedding. All we can say is THANK YOU!! You were a godsend. Our wedding day went off without a hitch (as far as we know) and we know it was due to the exemplary work by you and your team. You truly helped to make our day special. Thank you for your lovely card and caring thoughts. If you ever need a reference, please do not hesitate to contact us. Thanks again. 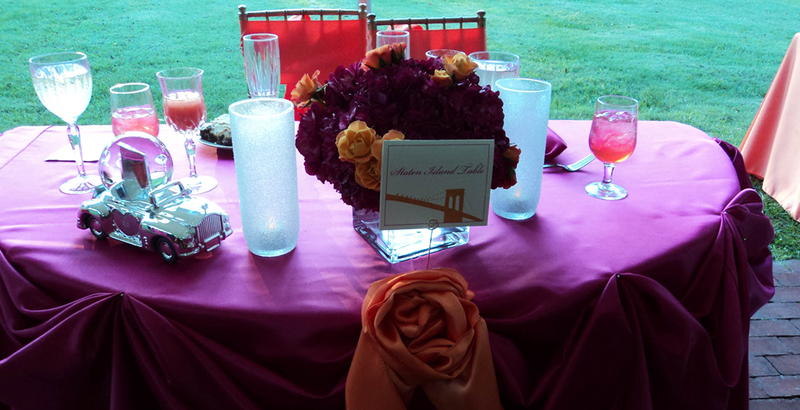 We are still hearing from people how nice the wedding and reception were, and what a great job you did. It’s so nice that people remember you, and knew that you were our Coordinator. You must have made quite an impression, that day. Thank you again for your assistance and patience. When I think back to the wedding day, I recall how you went above & beyond the call of duty for us. You knew we needed all of the help we could get. Michael and I will never forget how you brought it all together for us, and we will be forever grateful to you.